Stakeholders from the coconut, cocoa and sandalwood sectors participated in a National Stakeholder Workshop sponsored by Vanuatu’s Department of Industry and the United Nations Conference on Trade and Development (UNCTAD) in Port Vila. The workshop was organized to assess progress made to advance the development of these sectors and to officially launch two UNCTAD projects. The fisrt project is to construct a Market Information Service (MIS), and another to assist producers to achieve certification with Voluntary Sustainability Standards (VSS). Both projects will begin with national activities promptly through awareness raising, research, capacity building and training exercises. "UNCTAD is committed to continue providing technical assistance to identify and formulate adequate policies and actions needed for successful development and to realize gains from a green economy" said Robert Hamwey, a member of the UNCTAD team participating in the workshop. "We recognize the Government of Vanuatu's interest in, and enthusiasm for, a green economy." At the meeting, stakeholders discussed progress on several actions highlighted in the report, and stressed the need for quick delivery on the MIS and VSS components as key elements of achieving further progress on implementing the national action plan. Stakeholders recognized that an MIS is urgently needed to improve efficiency and output levels in these sectors by linking producers, processors and exporters to each other, and to timely and accurately generate data on production levels, prices, quality and sales volumes in these sectors. With regards to VSS, stakeholders emphasized that meeting private standards and acquiring certification was a prerequisite to access foreign markets. Through the NGER, MIS and VSS projects UNCTAD and Vanuatu continue to work as close partners, particularly in the coconut and cocoa sectors which have many value added products and substantial market potential in both regional and global markets. 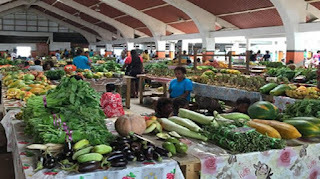 Vanuatu is predominately an agriculture economy with more than 80 per cent of its population engaging in growing and selling more than one cash crop at any given time. Coconut and cocoa sectors have seen a rapid increase in the world trade, in part due to the demand-driven expansion of the "bio" and "organic" coconut and cocoa-based products, such as organic coconut oil cosmetic products, coconut water, and single geographic origin chocolate. The trade expansion is characterized by the trade of these medium and high valued goods. 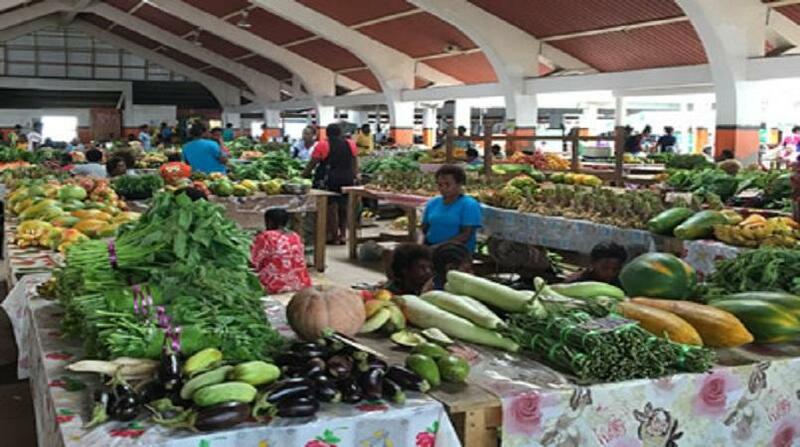 Promoting sustainable agro-trade policies, accessing market information, and assisting with standards certification procedures are thus crucial parts of UNCTAD’s technical cooperation activities with Vanuatu.